Island hopping by sailboat in Boracay. ✅ You will ❤ it. Exclusive ⚓ charter. "It's the natural way." Enjoy total peace and quiet under sails. The exlusive way of ⚓ island hopping in ✅ Boracay, is to ✅ sail with us from Boracay to Carabao Island and back. Exclusivity means, to bring you to places, "off the beaten trail", away from mass- tourism. It stands for excellent dining and activities. We sail the most direct and safest route. See sailing route. If you want peace & quiet, that's what you'll get. Because us too, like it the quiet way, respectfull for the nature. Because the break you deserve, you'll get it the sailing way. We took time to find a good restaurant as partner, that would match the style and class, we want to offer you. We are more than happy to cooperate with "The Beach House". A hotel and restaurant, built in Victorian style. 1.st class as well, is the food and the way it is presented. Island hopping Boracay exclusively for you. Have a look. "Island hopping light" stands for easy sailing between the islands right next to Boracay Island. It is designed for people who don't want to go out for a whole day but still go sailing and see the beautiful places near Boracay Island. It's perfect for people, planing on a smaller budget, for elderly who don't like higher waves or familys with kids. Sailing the ✨ “Misty Morning” as ⚓ daytrip is an ✅ unforgettable Boracay Island hopping ✅ Boracay boat rental experience. 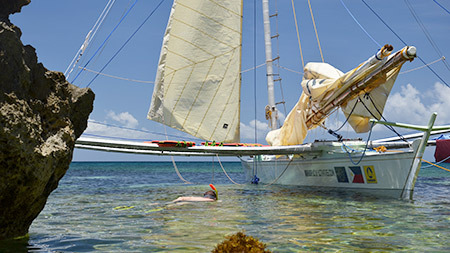 We guarantee a real exclusive sailing adventure by taking a maximum of 6 guests on one boat for a daytrip. For larger groups, we provide extra sailboats. Boracay Island hopping at its best. If you like to really relax, with no other people on board, it's the way to go. The whole boat and crew, is there, for only you. 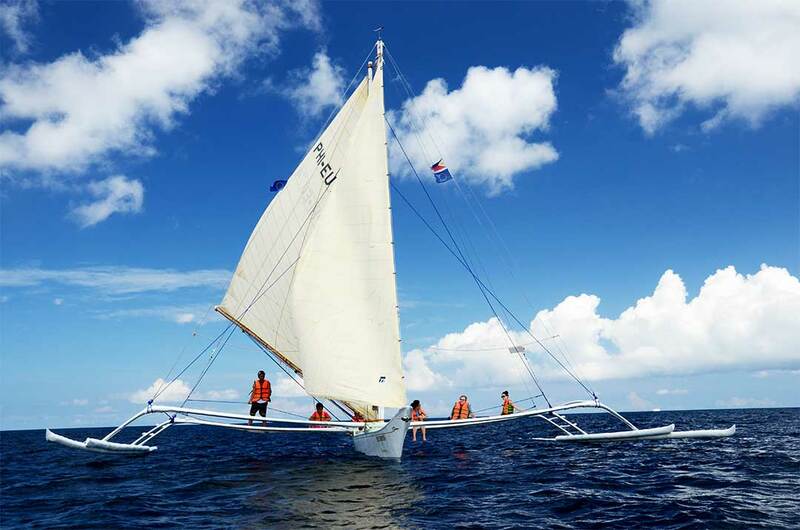 We do have several routes to offer and sail on your Boracay Island hopping tour. An Island hopping daytrip can be - sailing to beautiful Carabao Island. Carabao Island in many ways is, what Boracay Island used to be like - many years ago. A big differece are the beaches. Don't expect fine white sand like in Boracay. On Carabao Island they are partly even gravely. 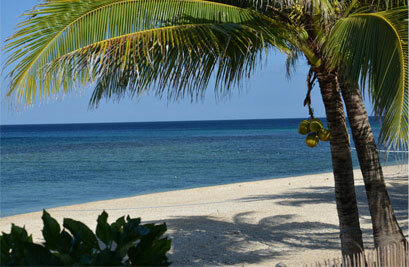 Carabao shows lots of varietys of wild nature, lonely beaches, good places for snorkeling in chrystal clear water. Combined with sailing there, it's a "once in a lifetime experience". If you want to finish your day with a smoothe sunset sailing experience, just let us know in advance. While you freshen up in your hotel, the crew will stick around with the boat in the meantime and wait until your reserved time. So it's all yours again. Idea where to dine. If you let us know in advance, our tour guide will lead you through the fresh food market and go shopping with you on De Talipapa Market. Fresh foods you buy there, will be cooked for you in the surrounding restaurants. It's always conveniant, to go there with a local, to achieve better bargains. If you have seen (like us) Boracay Island 20 or more years ago and you see it now, you will notice, how dramatically the environnement has been harmed. There's a video online, where you see some guy selling a tour, stepping with his shoes on the corals, feeding the fish, so the guests have an attraction. There's a trafficjam like in New York at every rushhour, polluting this little island's air. And so many more things. Lots of areas are completely trashed out. And and and. Pollution of air, of water, of land and of different kinds of noise. Boracay still is a very beautiful place. But it really takes a lot of energy and activities, to keep it attractive so it can still be called "one of the best beaches in the world", even in 20 years from today. That is, when Boracay's children will be grown ups and want a job in a healthy environnement. No healthy environnement, no tourists, - no jobs. Simple as that. If you want to do something, that is ecological correct, that does not harm the evironnement and is lots of fun on top of it, island hopping by sailboat is the way to go. Boracay's Governement already does a lot to keep Boracay a clean island. They have an eye on littering or smoking on the beach and they put up signs "Don't litter". But it's not enough. Yet, if every visitor adds his little part, it might get near somewhere, being useful for Boracay Island. But if you go sailing with us, you don't have to worry about all that. We do not allow cans on board, in order not to produce garbage. The energy that drives our boat, is the wind. The only noise you might hear, is the sound of the wind in our sails. We think, island hopping the way we do, is ecologically correct. This way to preserve Boracay Island's nature, is fully supported by the MASBOI and its President Mr. Manni Casidsid. One day, our sailboat, the "Misty Morning" had just been launched, we took an evening stroll near station one. Station one? Right, the place you run (if you want or not) into many streetvendors trying to sell either a hat, sunglasses, souvenirs, massages and - now it comes: "Allannaaping". Being in Boracay for a short term, this can be quite nervewrecking. If you stay for a while, with the time you learn to ignore it. "Buy Sunglasses mom" or "buy a hat sir", is understadable. But "Allannaaping"? We stopped one evening to ask a guy, what the "Allanaapping" he was offering, really meant. He showed us a little postcard with all kinds of Boracay activities. And under one picture, the one he kept pointing at, it said: "Island hopping"
We pointed on it and he was real glad, we had finally found out, what he thought was English and meant: Alllannaaping. We thought, "Allannaaaping" was a wonderful idea, so we took it into our sailing programm. And you can bet; people love Allanaaping with us. 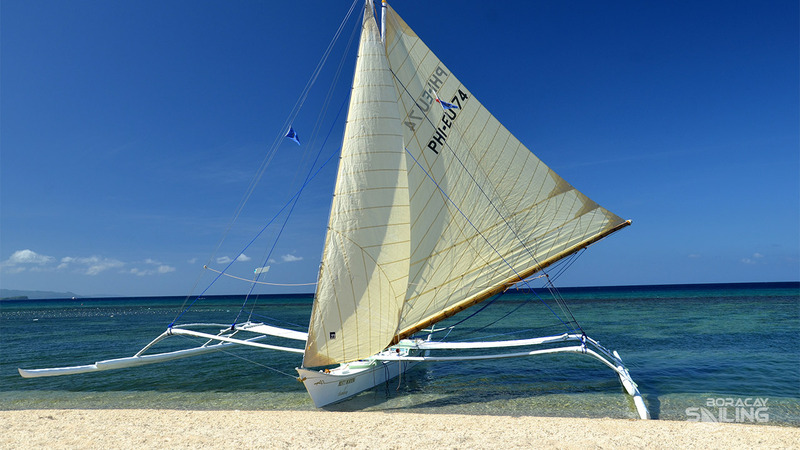 ((:- Boracay Island hopping by sailboat: The way to go. 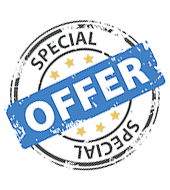 ✓ Exclusive sailing ✓ Premium guided tours ✓ A "once in a lifetime experience"